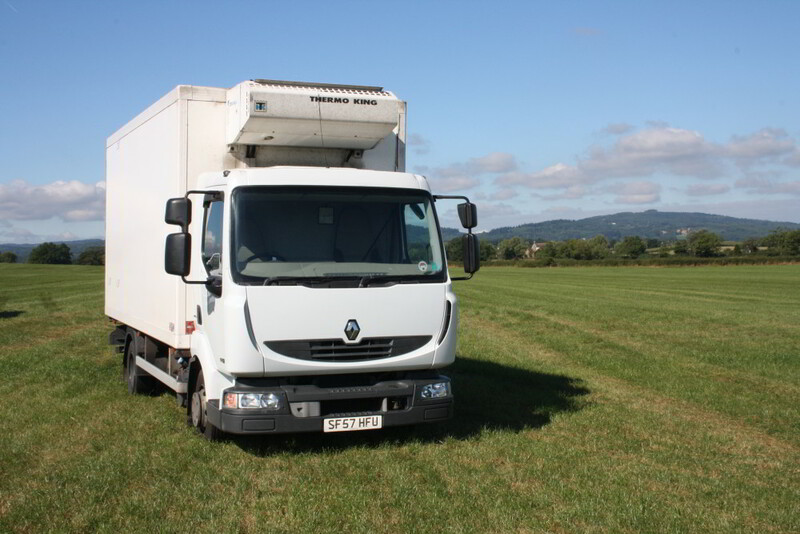 Freeman Transport has a diverse fleet of 12 refrigerated vehicles. 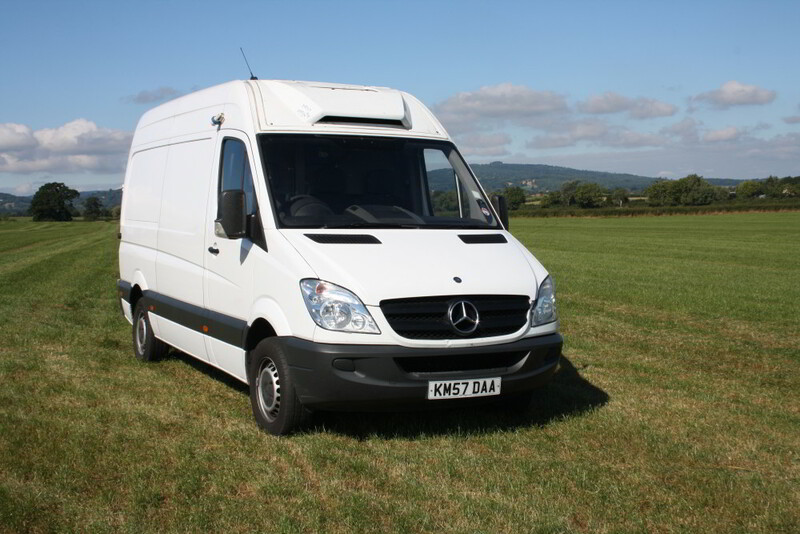 We will transport anything from one parcel up to 16 pallets of goods. 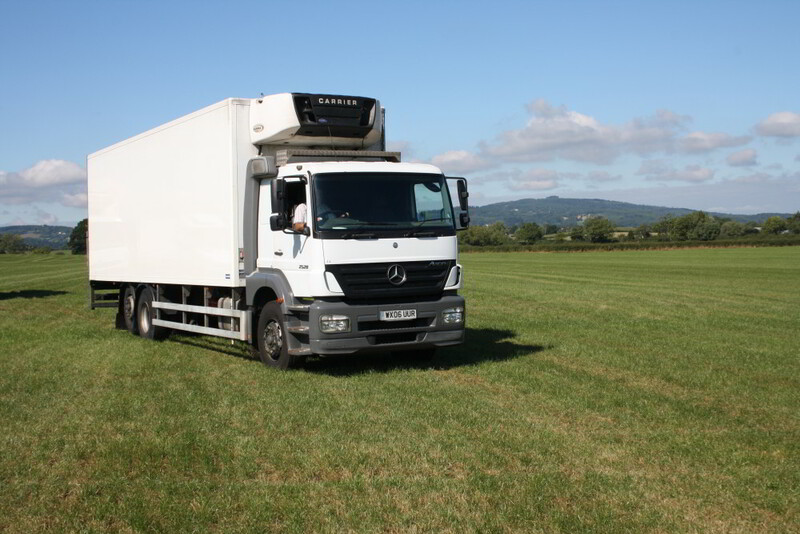 Freeman Transport is renowned for its prompt collection & delivery service and for the ability to adapt to customer needs.